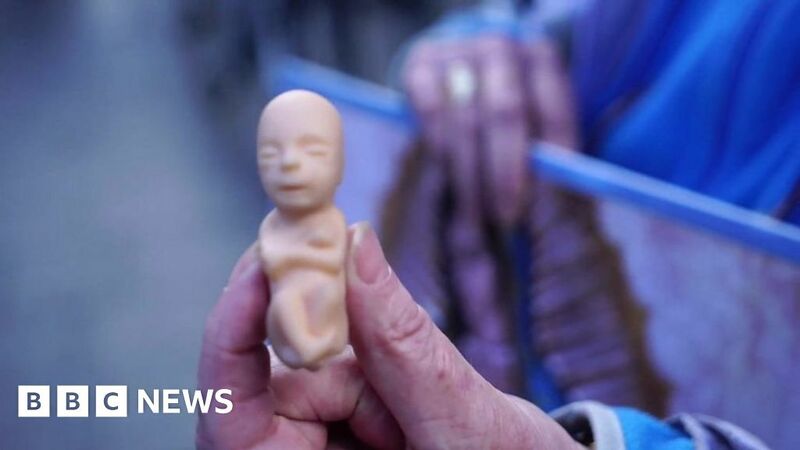 HomeWorldRural v urban: Ireland’s abortion divide? Rural v urban: Ireland’s abortion divide? In one week’s time people in the Republic of Ireland will vote on whether they want to make changes to the country’s strict abortion laws. It’s holding a referendum asking whether the Eighth Amendment should be repealed from its constitution. The amendment gives equal right to life for the mother and the unborn child. But do people living in Ireland’s cities see the issue differently from those living in its countryside? Strictly: What even is a Lindy hop-a-thon?